Here LA contributed urban design insights and outreach support for this Specific Plan for the areas adjacent to the Hollywood/Burbank Airport, 3 miles northwest of downtown Burbank. With an anticipated high-speed rail station planned within the District, the Specific Plan guides future land use, development, infrastructure, and public realm improvements. 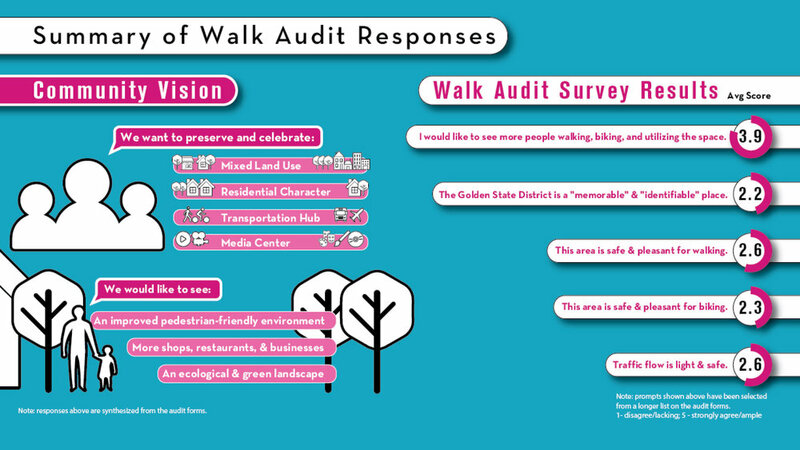 As part of the project Here LA developed an interactive mobile walk audit application to retrieve and catalog community input during the planning process.